Details of this year’s Summer Camp in Carlisle, Cumbria, are now being added to the Summer Camp 2011 page of the this web site. Please check here regularly for fresh news about camp. Currently, all circulars issued have now been added. Please note, the deadline for receiving deposits for camp is 28th February 2011. 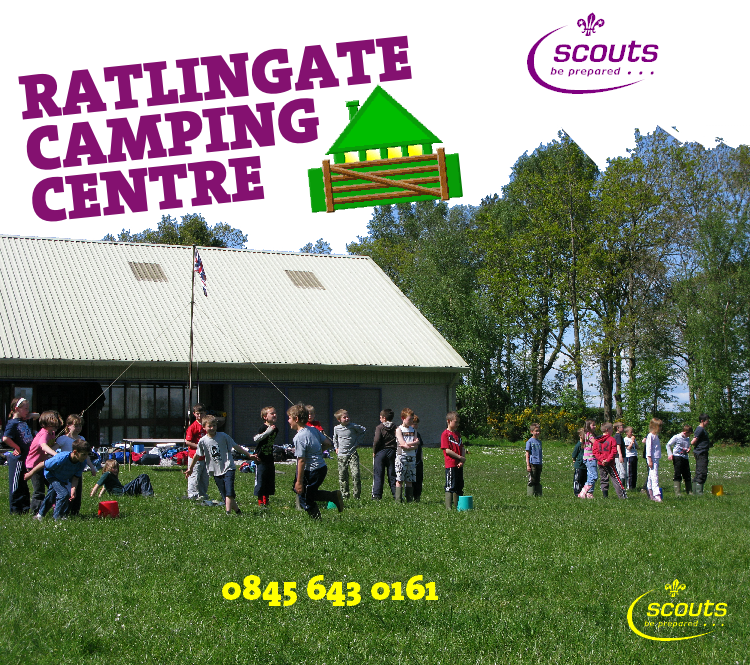 If you would like to see more about the camp site, visit their web site at www.ratlingate.co.uk. Don’t forget, if you have any questions about the camp, either ask a leader, or send us an email to leaders@1stbenrhyddingscouts.org.uk.